The idea of spending just a few dollars for a chance of winning a life-changing sum of money is what makes the lottery so appealing. If that sum is hundreds of millions, then even better. 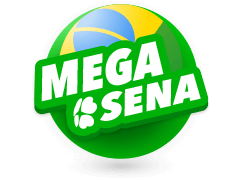 Lottery wins of this size are not that common, but they still occur several times a month all over the world, and the vast majority of those headline-making jackpots occur on one of the following lotteries. Powerball is a US-based lottery that is available across 44 states and is also played by people all over the world online. 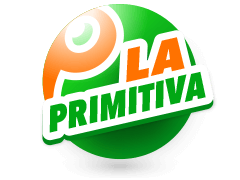 It was founded in 1992 and currently offers a $40 million minimum jackpot, which has steadily grown over the years. Powerball gives winners the choice between a cash sum and an annuity, the latter of which offers them more money but is paid out over the course of 30 annual payments. Most players opt for the cash sum, taking smaller amounts in order to get all of the money straight away. In January 2016 Powerball became the first lottery to reach a jackpot of more than $1 billion. This lotto jackpot reached over $1.5 billion and was claimed by three ticket-holders, each of which scooped $327 million after opting for the cash amount. For a few years, the list of the biggest lottery jackpots was dominated by Powerball, with this USA-based game sitting first, second, and third. A recent Mega Millions jackpot changed that though and came very close to toppling Powerball’s enviable record. The Mega Millions lotto jackpot mentioned above may not have toppled the Powerball jackpot we discussed, but it did set a record for the highest single lottery payout ever. The jackpot reached $1.537 billion, just a fraction less than the record-breaking Powerball jackpot mentioned above, but there was only 1 ticket-holder and the $877 million they won instantly smashed several lottery records, including the highest payout, jackpot, and cash value. Mega Millions also offers players the choice between a cash sum and an annuity, and it was first played in 1996. Back then it was known as The Big Game and actually reached higher jackpot amounts than Powerball, but in recent years Powerball has overtaken Mega Millions and returns bigger average wins as well as a bigger record win. EuroMillions is the most popular lottery in Europe. It is officially available in 9 European countries, with the UK, France and Spain being the biggest fans, but it is also available outside these countries on online lottery portals. EuroMillions was first drawn in February 2004, with the initial draw taking place in Paris. The odds, payout structure and jackpot size have changed over the years, but EuroMillions currently stands as the third largest lottery in the world. The jackpot has passed €100 million on several occasions in the past and it has a minimum jackpot of €17 million that ensures it never falls too low. There is also a maximum jackpot, but it’s capped at a huge €190 million, giving players plenty to get excited about. EuroMillions has reached this maximum on several occasions (the first of which occurred in 2012) and it has grown to between €180 million and €190 million several times as well. The biggest winners have hailed from Great Britain, with one winner of €190 million and one of €185 million coming from this region, but there have also been big winners from Spain, Ireland, France, Portugal and Switzerland. 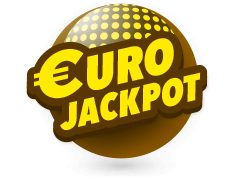 EuroJackpot is Europe’s second major lottery and was created as an alternative to EuroMillions, one that provided more wins and was officially available in more countries. 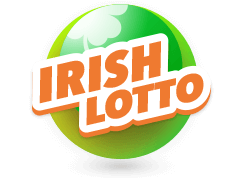 There is a minimum jackpot of €10 million on this lottery and a maximum of €90 million. EuroJackpot was first launched in 2012, and in the short time since it has been active there have been a number of big wins, with six maximum jackpot wins in total and several other jackpots that have gone very close. 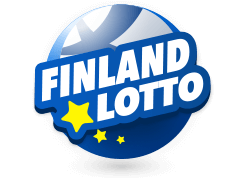 Most of the winners of EuroJackpot have hailed from Germany and Finland, but it’s played in many other countries and everyone has the same chance of success. 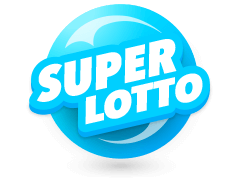 SuperEnaLotto is the national lottery of Italy. The entire country comes to a standstill when this lotto jackpot reaches triple figures and the eventual winners are always guaranteed their fifteen minutes of fame if they choose to accept it. The largest ever winner of the SuperEnaLotto was a 70-strong syndicate that scooped a staggering €177.7 million in 2010. 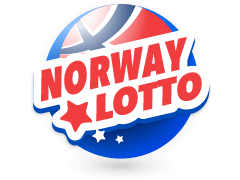 The second largest winner claimed a prize of €163.5 million in 2016 and, as they were the only ticket-holder, they quickly became the biggest ever winner of the SuperEnaLotto and one of the biggest ever winners of a national lottery. 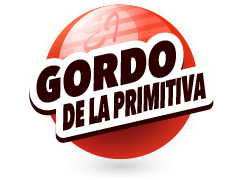 At the time of writing there have been six SuperEnaLotto jackpots higher than €100 million and many more higher than €50 million. Who are the World’s Biggest Lottery Winners? Multilotto is the place for whoever dreams of hitting the really big wins when playing lotto. 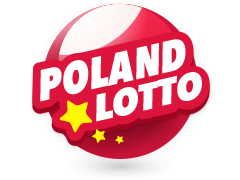 We offer to lotto players the chance to play on a variety of the world’s biggest lotteries like the American super lotteries Powerball and Mega Millions as well as the European smash-hits Euromillions and Eurojackpot. 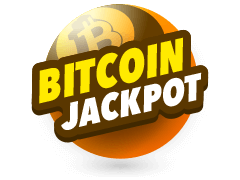 Here you can bet on the outcome of lotteries from all over the world and the chance to claim jackpots worth hundreds of millions of euros at any time. Multilotto does not operate its own lottery. 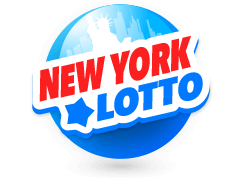 Instead we give you the possibility to bet on lotteries online, on whatever online lottery you choose, by picking your favorite lottery numbers and finding the latest lottery results right after a draw has taken place. With Multilotto, you don’t have to travel abroad to play the biggest lotteries in the world, you can play right from the comfort of your own home on your PC or through your mobile device. On Multilotto you can play lotto every day of the week, whether you want to play just one line or subscribe to your lucky numbers to make sure you never miss a draw. 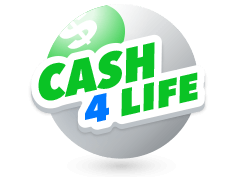 You can even put together a lotto system which gives you greater odds of winning, or start a lotto syndicate with friends, family or acquaintances which will maximize your chances of winning, while spreading the cost of the lottery line between all of you.